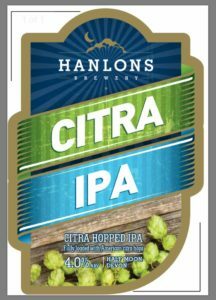 We have a very exciting Seasonal Ales available this month….. Citra IPA. This lovely zesty beer is laden with Fruity & Floral aromas. A Citra hopped IPA will not disappoint in ease of drinking.